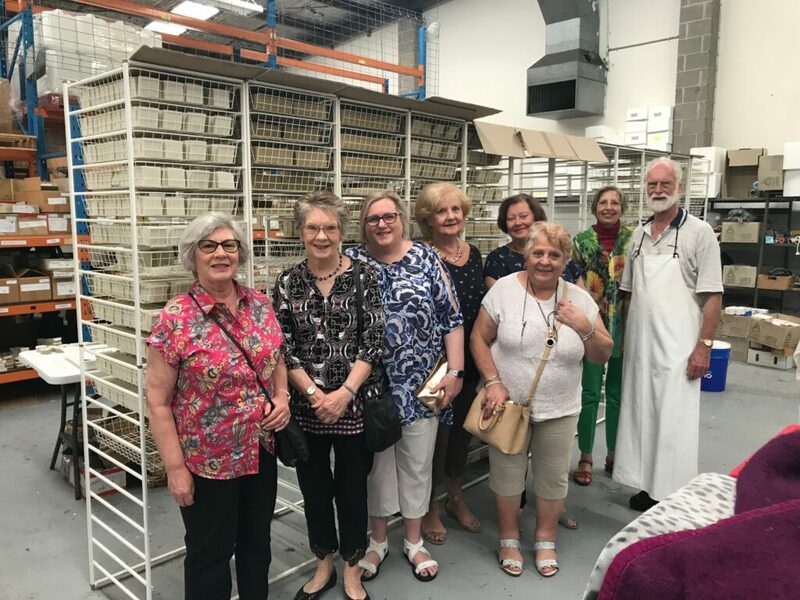 Fellowship is an important part of being a member of Zonta Club of Melbourne’s East. 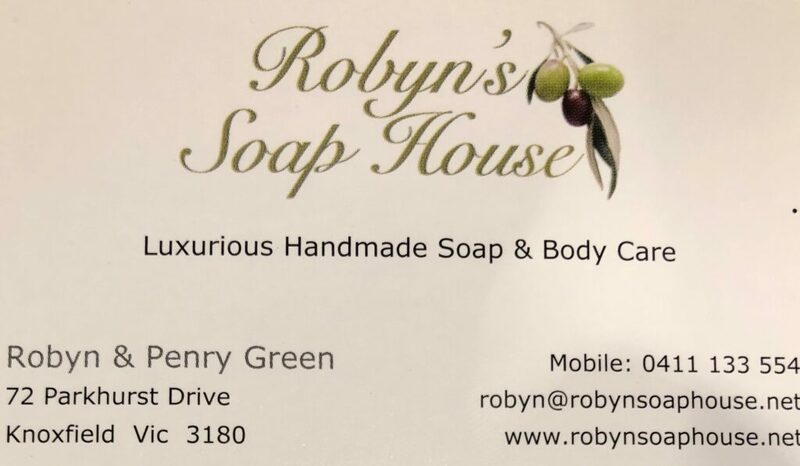 A social day was organised at Robyn’s Soap House on Tuesday 19th March 2019. 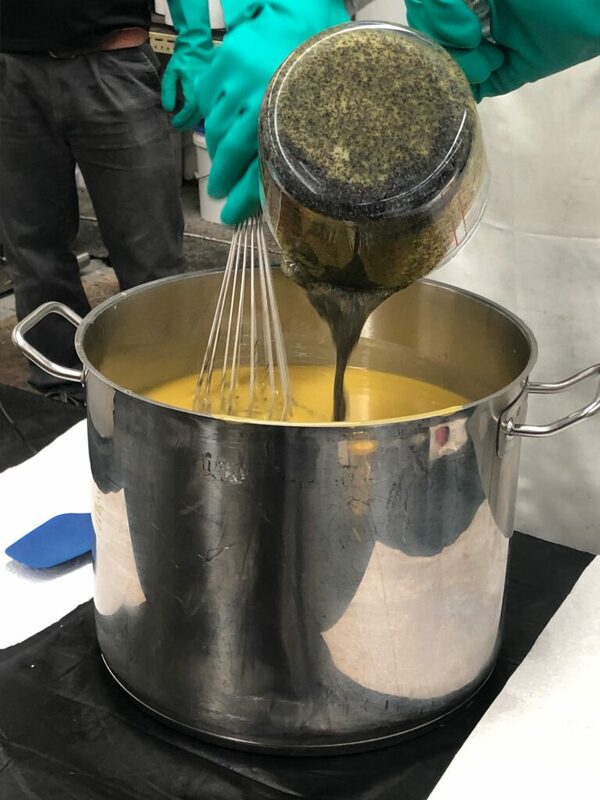 Thanks to Glenda for organising and Robyn, Penry and Rocky who demonstrated how to make soap. See some snippets of our day by watching the video. We finished up with a lovely lunch at Banksia Nursery Cafe, Burwood Highway, Wantirna South.